The charm of Bradbury is in its versatility - easy to use, intuitive layouts, fast loading times and easy to customize. Thanks to responsive web design this education WordPress theme is easy to use on a mobile device. 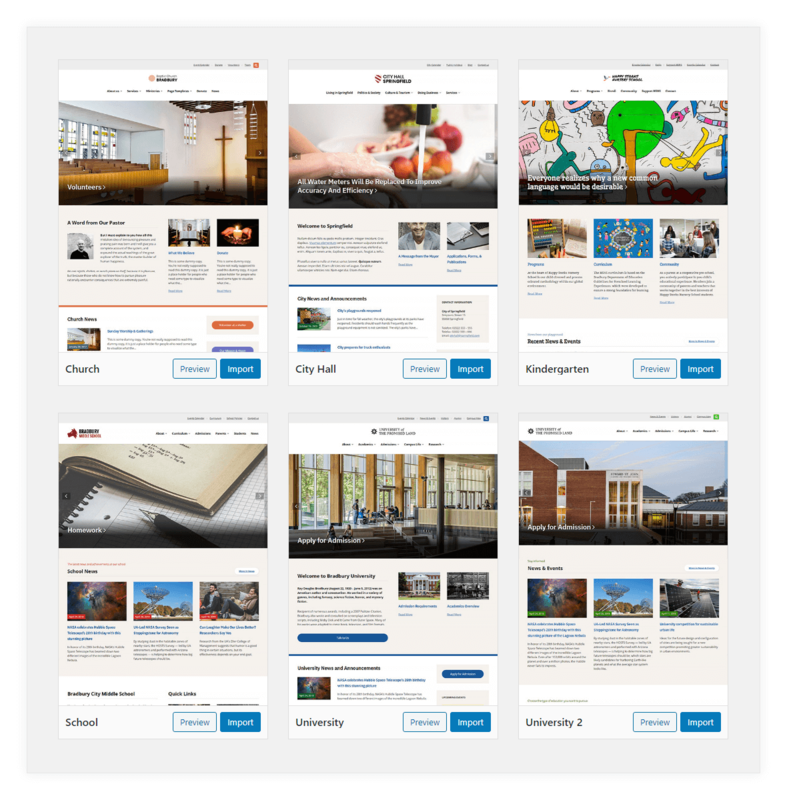 This WordPress theme can be used to easily build school websites, kindergarten websites, church websites, city hall websites and other types of education, governmental and nongovernmental websites. These are just some of the pages that you can easily create with Bradbury Theme. Bradbury Theme comes with a One Click Demo Import feature. 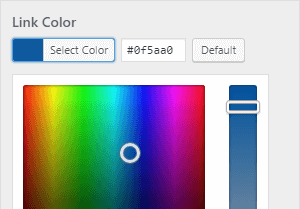 It lets you easily replicate any of the theme's demos. 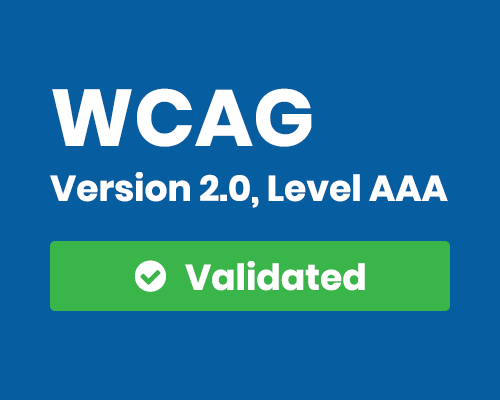 Web Content Accessibility Guidelines (WCAG) 2.0 covers a wide range of recommendations for making Web content more accessible. Following these guidelines makes content accessible to a wider range of people with disabilities, including blindness and low vision, deafness and hearing loss, learning disabilities, cognitive limitations, limited movement, speech disabilities, photosensitivity and combinations of these. Some governments have laws that specifically require that certain types of websites are accessible. For example, some organizations that receive government funding are required to comply with government policies on accessibility. 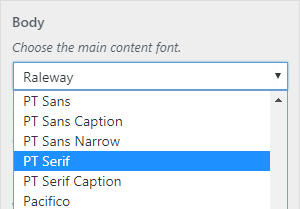 Other governments might not directly specify Web accessibility, yet the web is indirectly covered under broader anti-discrimination legislation, information and communications technology (ICT) policy, or other laws or policies. Get instant access to Bradbury theme. One year access to Bradbury theme.